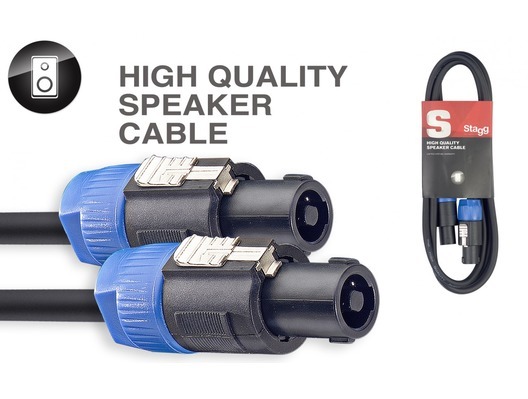 This Stagg SSP10SS15 10M Speakon to Speakon Lead is a robust and durable cable. 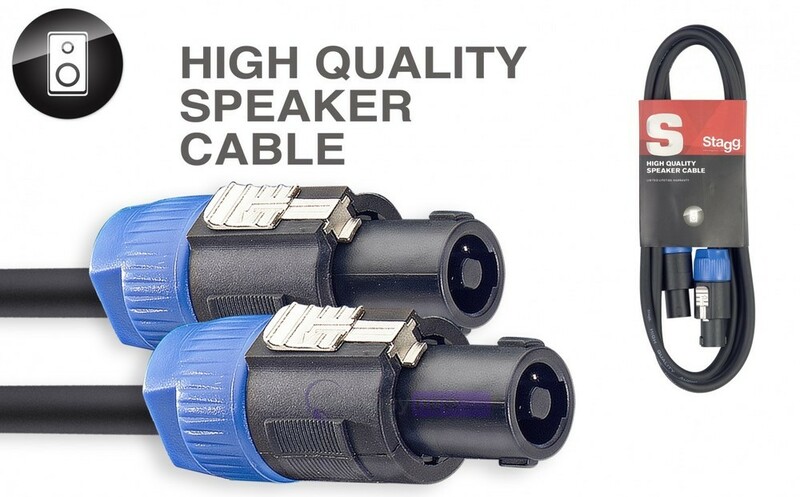 It delivers a high quality tone and reduced handling noise. It's great for use in live situations or in the studio. Excellent customer service, fast delivery, excellent product. Trusted supplier, will buy again.